This partnership between the Danish robot manufacturer and BFW will leverage the productivity in the MSME segment by integration of collaborative robots in manufacturing processes. This aims to disrupt the traditional production setup of the MSME segment with top-notch automation solutions. BFW and Universal Robots aim to redefine the production processes by deploying the robotic arms through modular and flexible integration solution platform – Arjun. Advanced and light industrial robotic arms will impact productivity and working conditions in MSME segment, as it will automate and streamline repetitive industrial processes. “Universal Robots and BFW's strategic partnership will bring collaborative robot technology on a modular flexible platform to MSME shop floors to enhance their manufacturing competitiveness significantly,” said Ravi Raghavan, Managing Director, BFW. 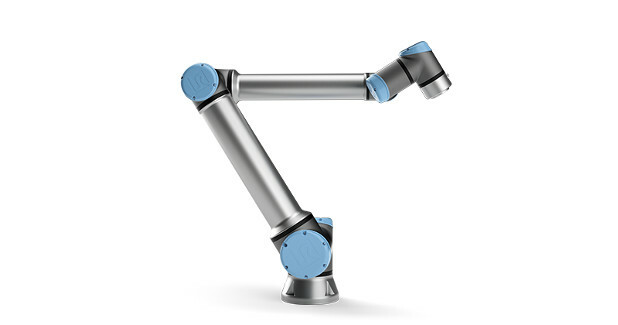 The robotic arms are meant to improve speed while reducing the risk of injury associated with human operators.